The duo, Nick Christoforou, 31, and Sophia Toon, 23, were forced to swim for their lives after their taxi drove into the water. According to Christoforou, he managed to open the car door and find the others after the vehicle hit the water during a work trip to the south of France. 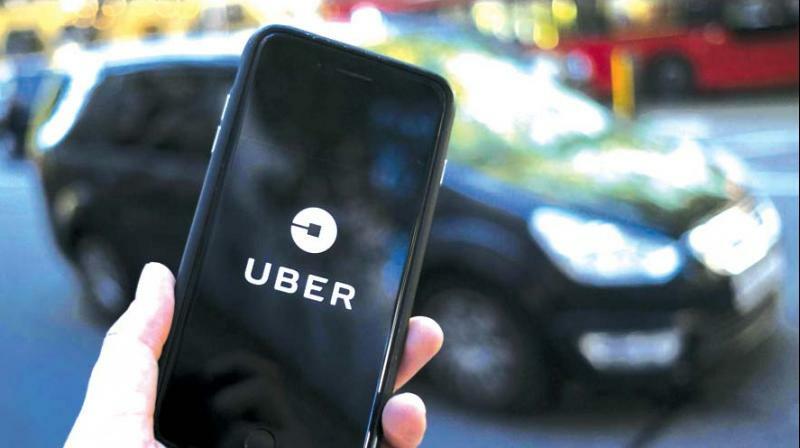 In a bizarre incident, two Uber passengers, on a work trip to the south of France, could have 'nearly died' after their taxi plunged into the sea. Yet they were still charged an £18 fare. Speaking to MailOnline, he said that if he was not fit and in an able state, they would all be dead. The real estate workers from Cockfosters, north London, was picked up at 1.30am in Cannes by a driver in a Citreon DS5. The car sank 10ft off the Port Pierre Canto, a marina for 500 yachts in the city. Christoforou managed to swim to a nearby boat and even dragged the others to safety. The driver of the vehicle also made it out alive and was breathlysed. He was found to be sober and no arrests have been made. However, it is interesting to not that Uber took the £18 fare from Nick's account, but have since refunded him. They also offered £800 compensation, which he has refused. Uber has since said he should claim on the driver's insurance as he is technically self-employed. The driver involved is no longer able to use the Uber app, an Uber statement has clarified.